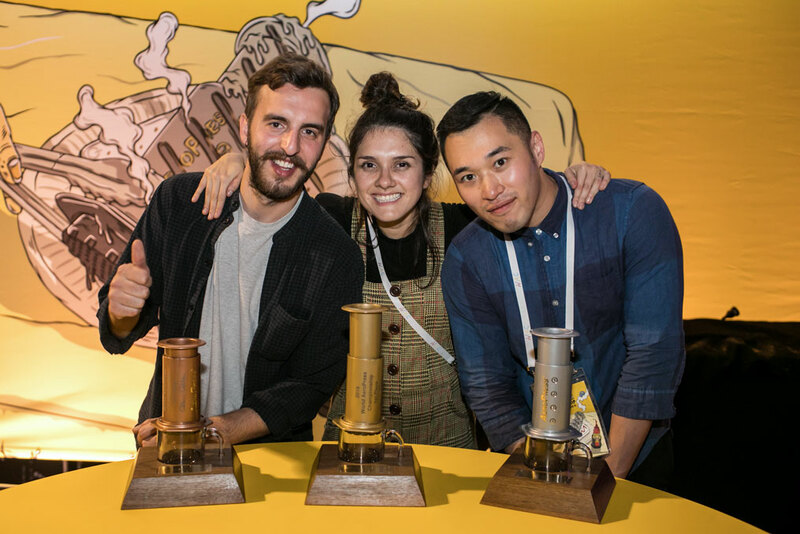 SYDNEY—Co-hosted by Sydney-based specialty coffee roasting company Single O and World AeroPress Championship (W.A.C), the sold-out World AeroPress Championships saw over 700 coffee enthusiasts come together for a day of coffee, food, entertainment, and laughter. 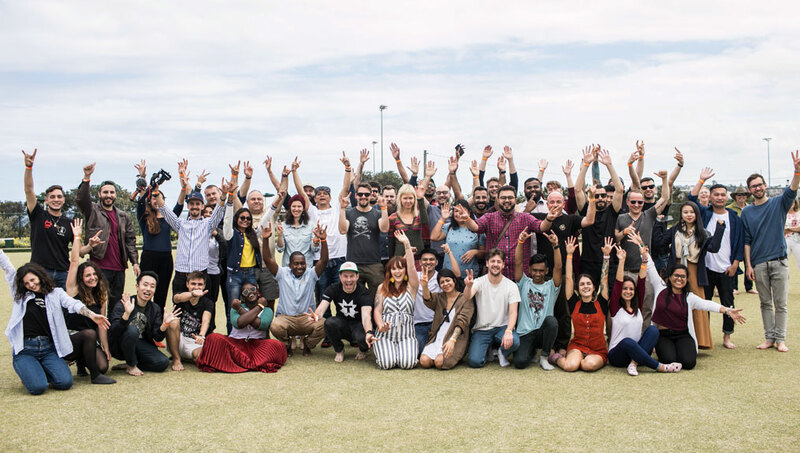 The competition, which took place on Saturday, November 17, at Sydney event space Commune, saw 56 competitors from countries including Croatia, Japan, Spain, Qatar, and Turkey compete in a series of coffee brewing rounds using the AeroPress. 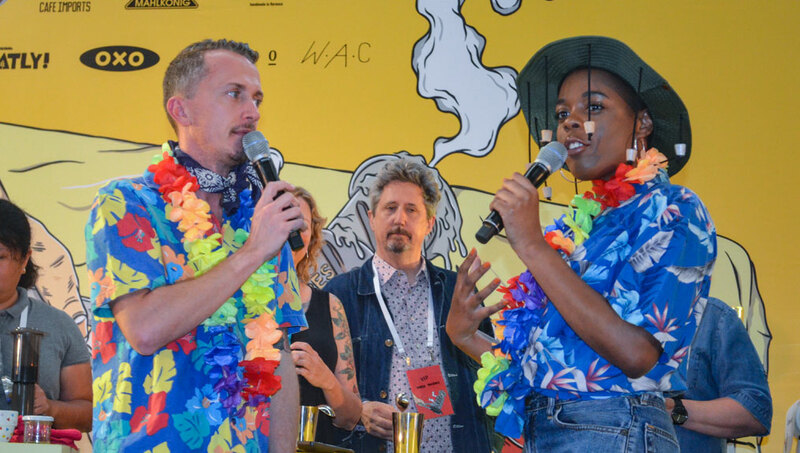 The event was mediated by emcee duo Marcus Boni (Trade Coffee) and Michelle Johnson (The Chocolate Barista), who, after careful consideration, tasting, and swirling from the judges, announced Carolina Ibarra Garay, a U.S.-based barista originally from Colombia, as this year’s AeroPress Champion. “I had so many feelings,” says Garay. “The noises in my head were telling me I couldn’t make it and others told me that I could. I know it sounds crazy but I think we all struggle with insecurities, especially in moments like that. I was very nervous, anxious, excited, happy and went through lots of moments of self-doubt. The participating judges throughout the day included Megan Wyper (Acme & Co), Emma Markland-Webster (Monster Truck Coffee), Julie Kerr (Cafe Imports Australia), Lauren Stokes (Cafe Imports Australia), Jets Anita Langlands (La Marzocco Australia), Brydon Price (La Marzocco Australia), Hugh Kelly (ONA Coffee, judged on behalf of sponsor OXO), Wendy De Jong (Single O), Mark Dundon (Seven Seeds Coffee Roasters & Paramount Coffee Project), and Shuichi Sasaki (Passage Coffee, 2014 World AeroPress Champion). “Garay’s coffee really stood out for capturing all the complex acidity like berry and citrus while also capturing an incredible sweetness and syrupy texture,” says De Jong. And this was exactly Garay’s focus: to produce a cup that was balanced between the acidity and creaminess. 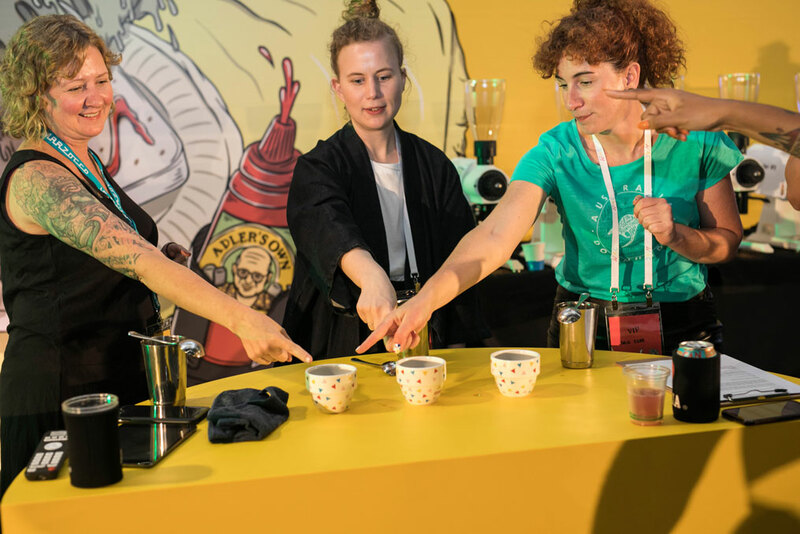 “At the cupping table, all I could taste was the acidity so my goal was to bring that down to some sort of strawberry/lime milkshake flavor,” she says. 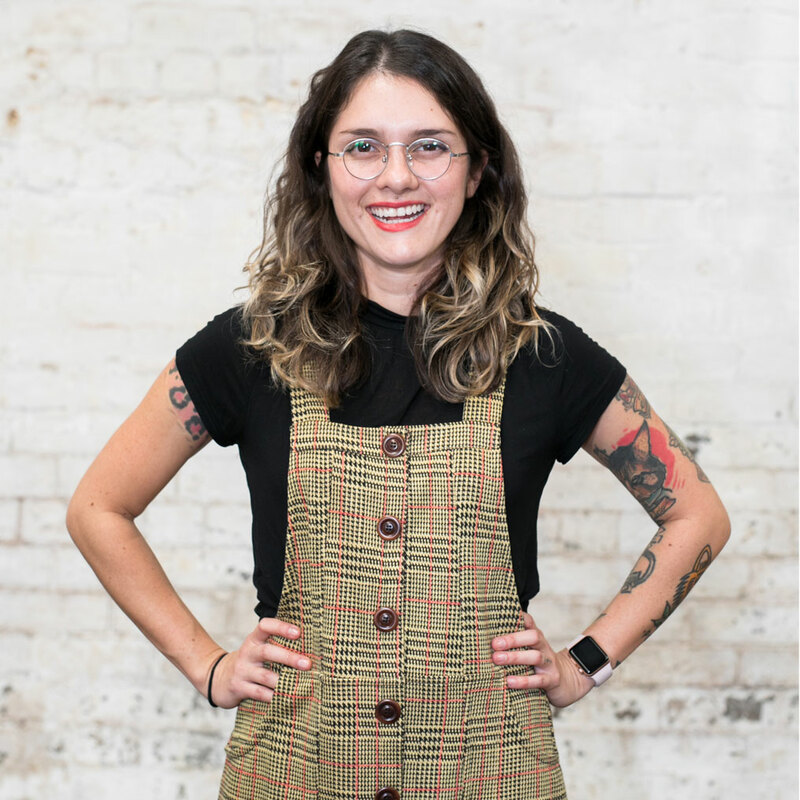 Along with the opportunity to meet coffee professionals Garay has always admired, the win has also enabled her to grow in the industry. Once returning to the United States, Garay plans to encourage others to compete and coach and support future competitors. 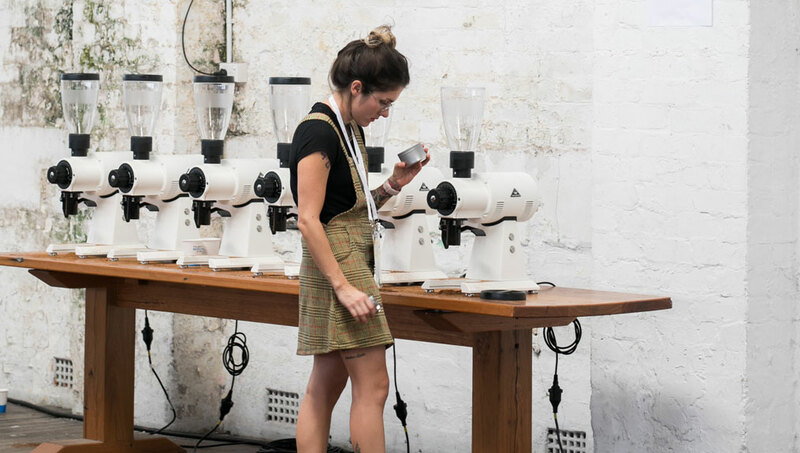 “I am also going to start training for the Brewers Cup next year,” she says. Another highlight from the last few days, she says, has been the people.